Highly Recommend V. Fast delivery! Highly Recommend written by mobile Happy with the product. Very fast delivery. Item received in good condition and it is functioning well. Loving the essential oil. Received within a week. Love buying it. Seller has been very accommodating and very responsive. I requested for item to be sent to my recipient and she gladly agreed to help. Although something cropped up during delivery, I’m still very thankful for her help. Item was nicely wrapped. As it was meant to be a gift, I didn’t opened up to check. Price reasonably, given that it comes with 2 bottles of essential oils. Thank you very much seller! Ordered yesterday & received it in less than 24hours! Very good service. Item is in good condition too! 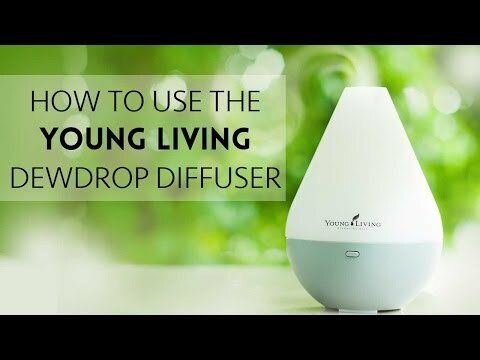 Can i use pure essential oil that are not water based for this diffuser? Hi. Can i check if the Desert Mist diffuser comes with free 5ml bottles of Lavender and Lemon? Dear seller I wish to get this as a birthday present for a friend. I wish to have it mailed to her. However I do not have her mailing address yet. Can I place order 1st today ( to enjoy app discount) & advise you the mailing address tomorrow? Can.. no problem. Do update me once u have the address thereafter i only mail out. 1. I suppose compatible to local voltage? Sorry for the late reply. we only provide 6 months warranty. If in stock ? Pleas3 advise seller. Hi seller, may I know the essential oil being use is water base or oil base?